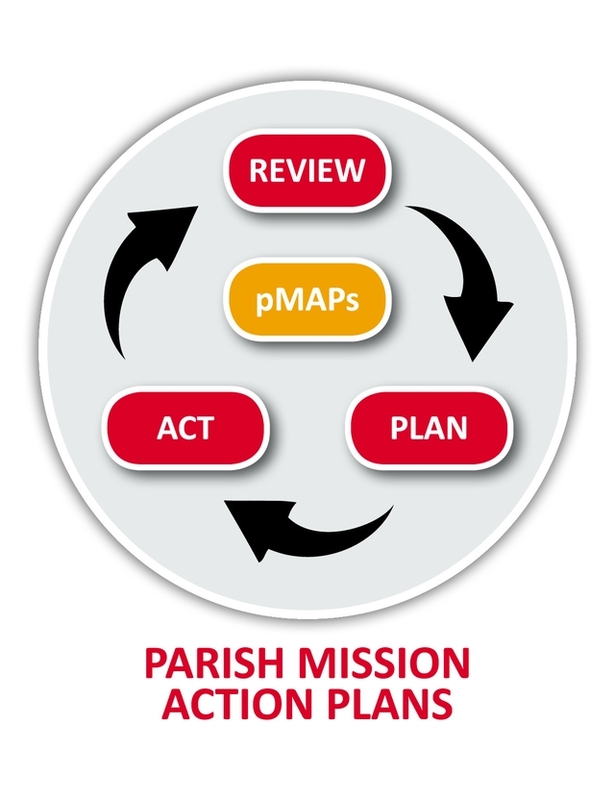 As part of our Diocesan Strategy, and in response to the 4 Strategic Priorities of the Diocese, each parish is asked to create a plan for growth that we call either a Parish Mission Action Plan (pMAP) or a Benefice Mission Action Plan (bMAP). In 2018/2019 we are re-visiting those plans produced in 2015, to refresh and renew them in the light of the latest Deanery Mission Action Plans (dMAPs) and the Archdeaconry Objectives (aMAP). Please read the Process booklet to help you understand what needs to be considered this time round. Here is the PowerPoint from the launch events which you can use in your own PCC.